Game Informer is well known for having a history of world-exclusive first reveals and details on upcoming games, but the January issue has perhaps one of the most surprising reveals the magazine has had to date: Fallout: New Vegas development studio Obsidian is teaming up with THQ to deliver an RPG based on the hit Comedy Central animated series, South Park. 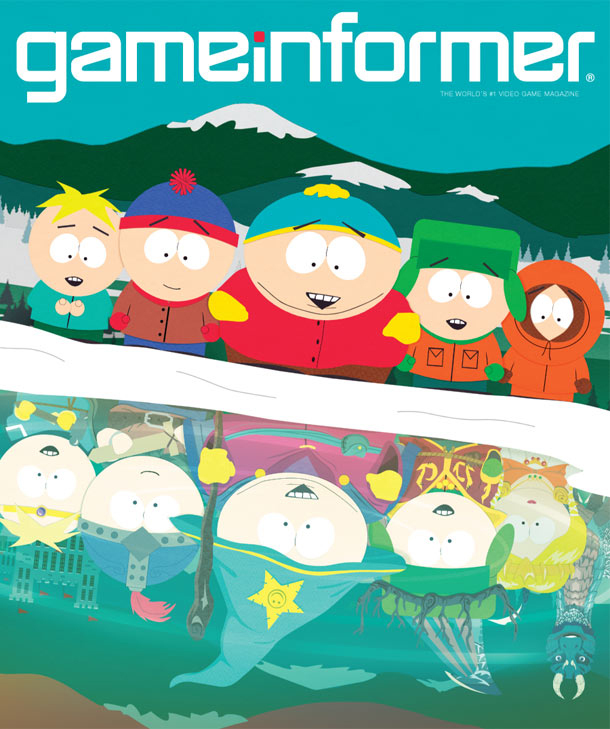 South Park: The Game is in development for PlayStation 3 and Xbox 360 and is currently scheduled to be released in 2012. The issue containing the feature, which includes an interview with both Stone and Parker, will be heading out to subscribers on December 8th.